Fast MP3 Cutter Joiner cuts and trims a large MP3 file (up to 10 GB) into multiple smaller pieces, and joins multiple MP3 files into a single MP3 as well. 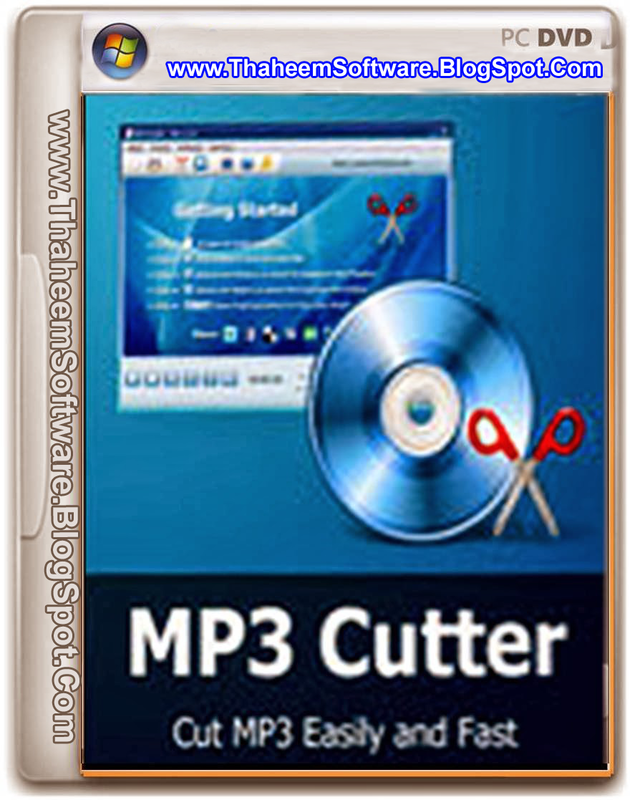 Fast MP3 Cutter Joiner cuts MP3 file by file size, pieces count, time duration, and custom selections. The software provides a slider bar to visually position a cut points where you want to cut. You can also preview every custom piece, and cut with forward and backward overlap, fade-in and fade-out. The MP3 cutter keeps ID3 tags information and supports to custom title of target MP3 ID3 tag. For example: add sequence number to title, which makes you can identify output pieces in your MP3 player, iPod, and iTunes easily. The MP3 joiner accepts any MP3 files; even they're encoded different encoding parameters such as sample frequency, bit rate, and channels. And you can customize encoding parameters of target MP3. The software also supports batch join. The feature allows you to insert one or more MP3 files to beginning of a batch MP3 files, and append one or more MP3 files to end of a batch MP3 files. Fast MP3 Cutter Joiner is full compatible with Vista and Windows 7 (both 32-bit and 64-bit editions). You can cut a large MP3 file into multiple smaller pieces by file size, pieces count, time duration or custom selections. The software also support batch cut. Fast MP3 Cutter Joiner joins multiple MP3s into a single file. The software supports MP3 file encoded with all kinds of encoding parameters. You can join MP3 files in batch using the software. The feature can avoid a click while the cut tracks changes. Fast MP3 Cutter Joiner supports forward and backward overlap for cut pieces. It's very useful when you are cutting an audio book. Fast MP3 Cutter Joiner cuts MP3 files directly without re-encoding, so it's fast and exactly keeps sound quality of original MP3s. You can set ID3 tags (such as track number, title, artist, album, genre, year and comment) for cut pieces and join target MP3 using built-in ID3 tags editor. Fast MP3 Cutter Joiner is very easy-to-use; several clicks are OK. And it also supports batch cut; you can cut a batch of MP3 files at a time. 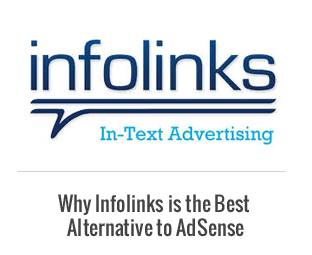 You can use the software without knowledge of MP3. If You See Any Dead r Broken Link Please Tell Me On Comments. 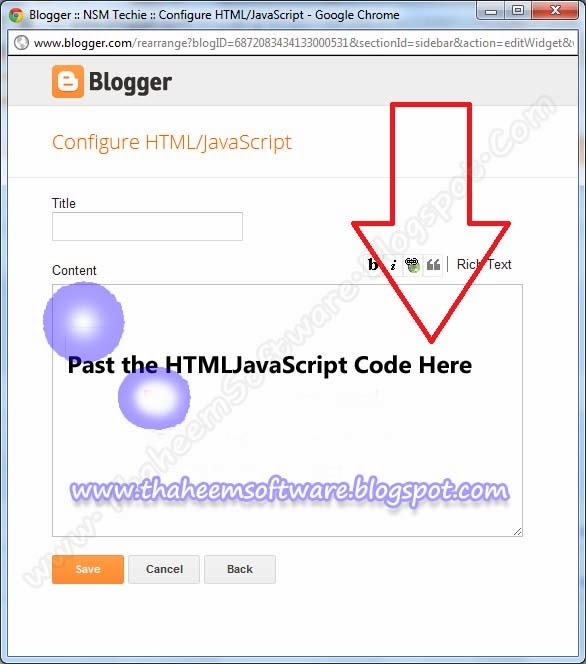 I'm write the article "How To Add Stylish Scroll To Top Button in Blogger" , Today i am guide to you about that, This is one of cool trick for blogger to create a smooth scroll to top. 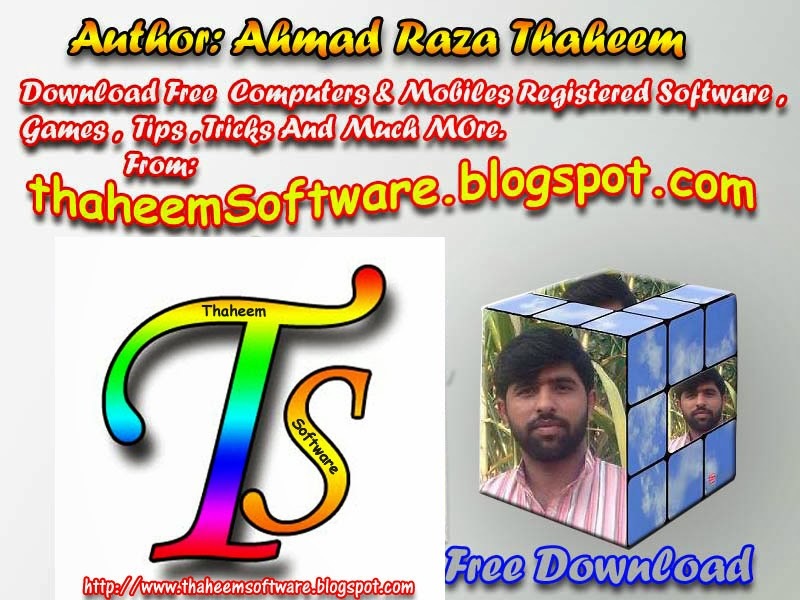 If you have lot of content on you blog pages, and if you want to make your blog to be easy to navigate for your readers, a back to top button will make it easy and perfect, This Gadget will allow your readers/visitors to move back to the top of your blog with just a single We also use Scroll / Back to Top Button which is at right side bottom corner, But i am use text button in my blog, But in this tutorial you are make a scroll / back to top button with any image. There is a few style of Back To Top Button, Right Click on image and click on Copy Image Location and replace with BUTTON IMAGE URL in the Gadget Code. Your are Done, View Blog!